Last Sunday evening, a day before his 80th birthday, we spoke with impersonator, comedian and actor Rich Little, for a 20 plus minute CYInterview. This took place prior to a birthday celebration for the show business legend, with his family and friends, at the Laugh Factory where he currently performs his act. The Laugh Factory is located at the Tropicana Hotel and Casino in Las Vegas. See our photo with Rich above. We originally spoke with Mr. Little back in 2017 [see here]. 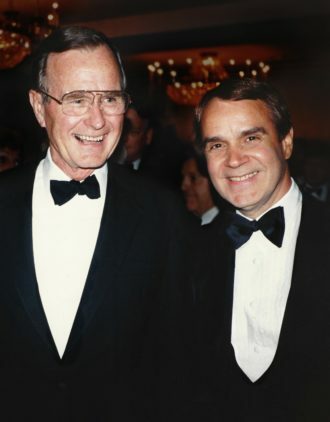 This time, our conversation centered on more highlights from his career, including some of his Las Vegas memories, stories of Presidents Richard Nixon, Ronald Reagan, First Lady Nancy Reagan, Jimmy Stewart, Frank Sinatra, Dean Martin and Johnny Carson, among others. There were impressions as well, including Rich doing the late, great Ernest Borgnine who was a CYInterview guest, four years before his passing [see here]. 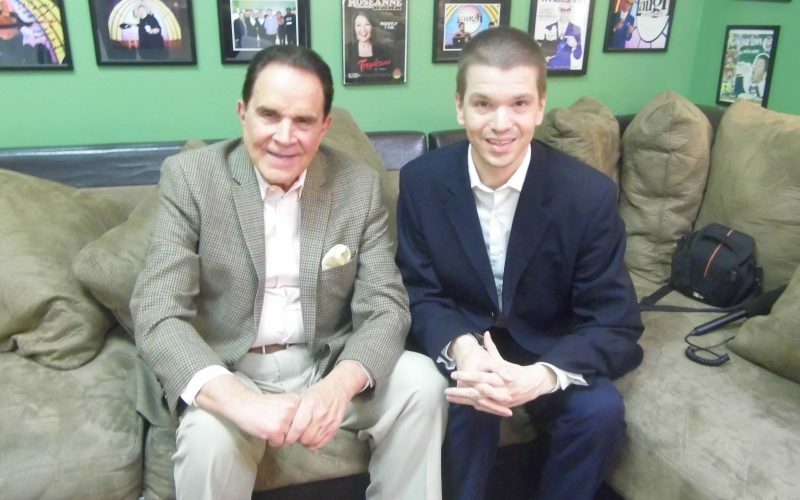 You can see Rich Little at the Tropicana Hotel and Casino weekly Sunday through Wednesday in Las Vegas. The Show begins at 7:00 PM. Rich Little’s official website is here.